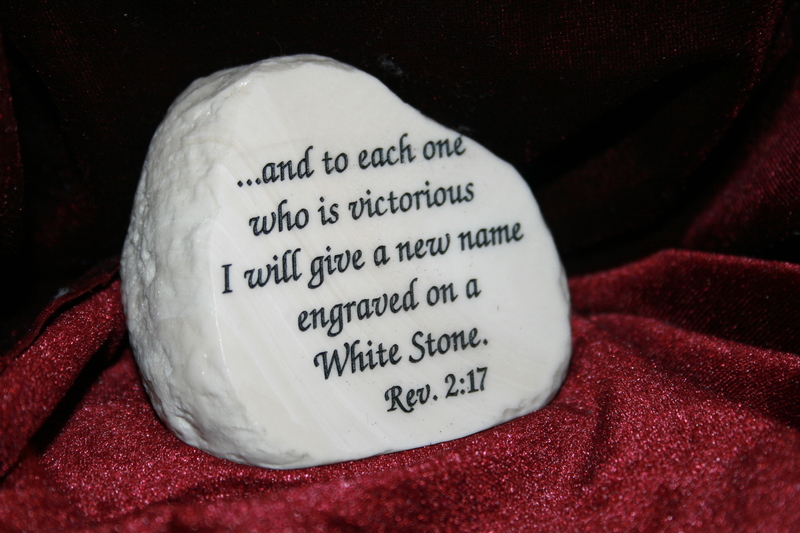 The White Stone – Page 347 – A Gathering Place for Christian Devotions and Prayer. Have you met the One who knows EVERYTHING about you and yet He still loves you and wants you to spend Eternity with Him? Continue reading "Stand — What If?" 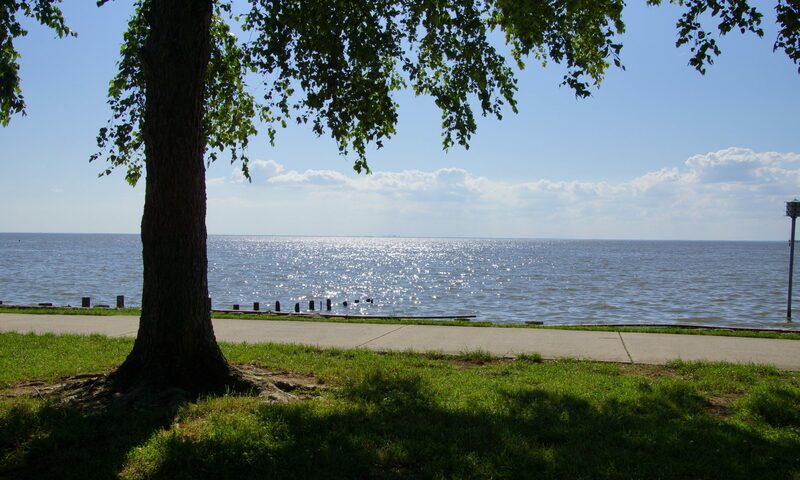 Continue reading "More Information on Jackson"
Continue reading "Jackson Update 4"